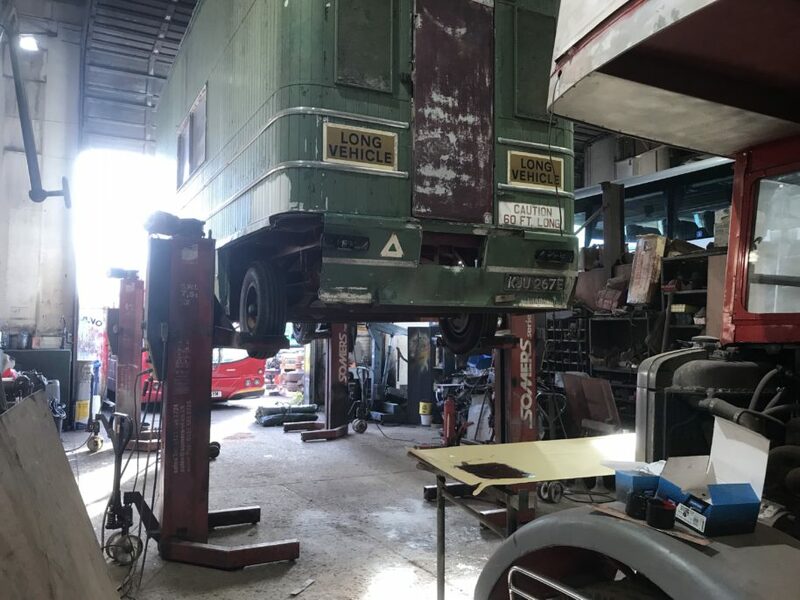 We’ve made a start on the restoration of the trailer. We’ve set ourselves a deadline of November to have it completed and ready for the Tring Book Festival, where the trailer will be used as a Book Shop!! 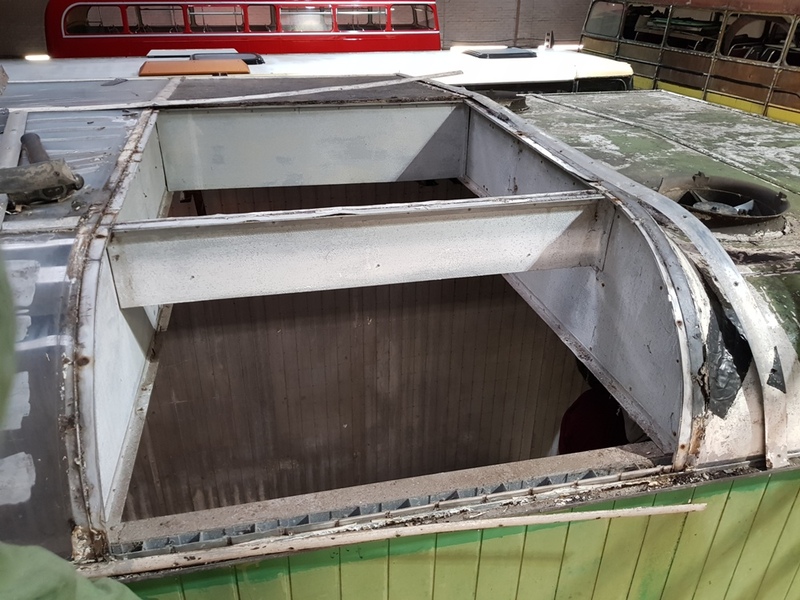 The Trailer has been cleared out and Box aluminium is going to be built as an internal ‘skeleton’ to give extra support. Three windows have been ordered and are currently in construction. 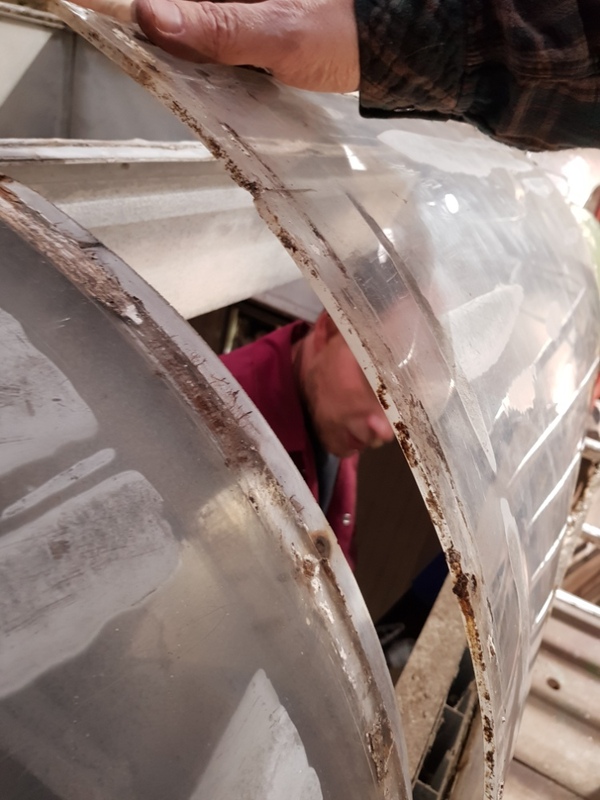 They will be supported by the new aluminium structure. One flat and one curved roof tile have been removed and they will be used as templates to refabricate a full set of acrylic roof tiles. 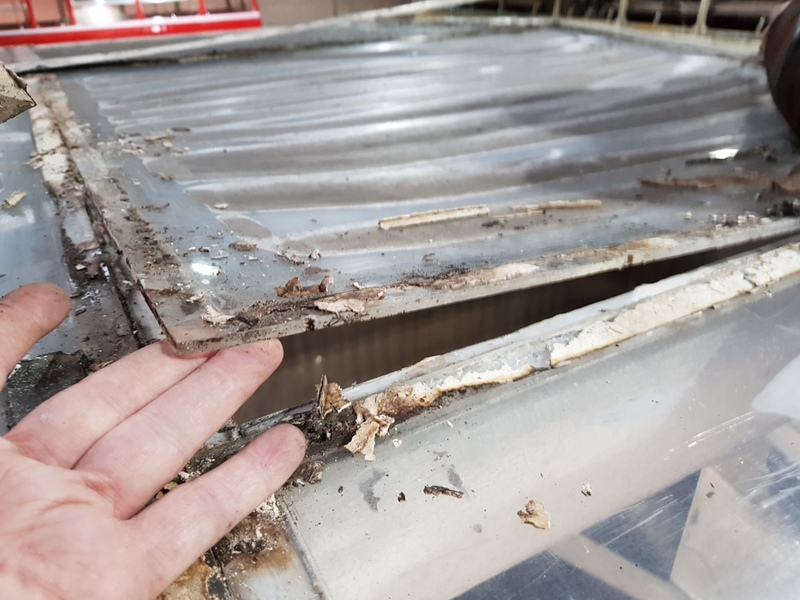 Trailer Roof – flat panel being removed. 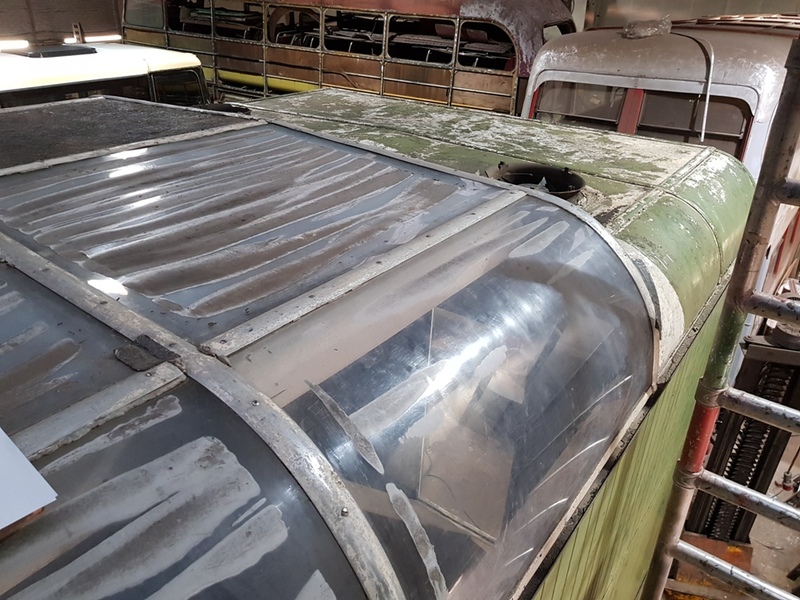 Trailer Roof – the first two panels have been removed.